wow! excelent wall! 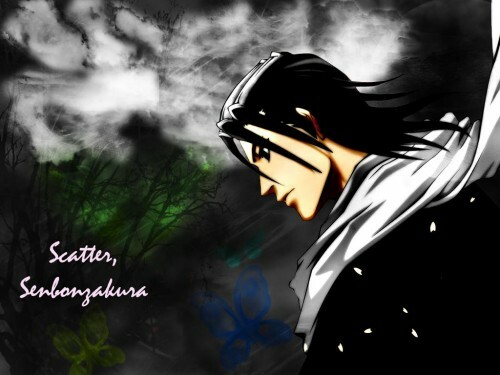 byakuya is great! It was very NICE! I like the background of this wallpaper! nice wallpaper ... but where's senbonzakura? ^^; I like the image of Byakuya you used here, though. :) it blends nicely with the background. Good job!